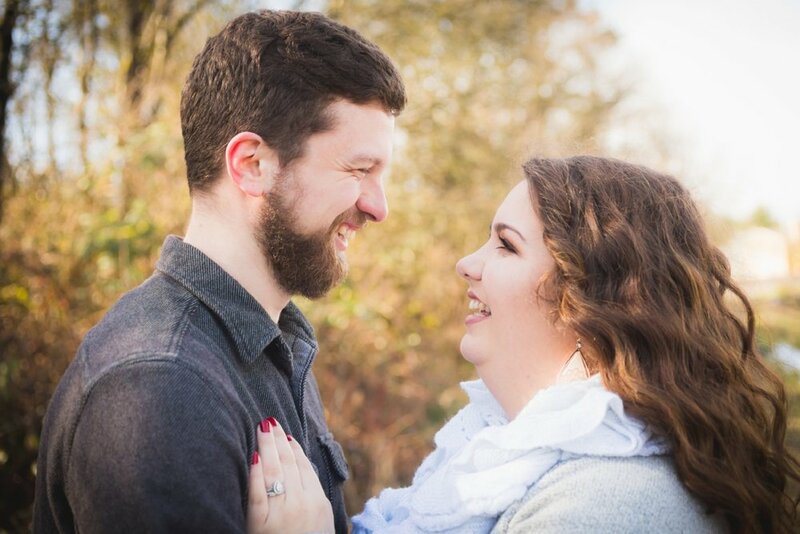 I was contacted by Destinee to surprise her husband with some news they had been waiting for! It was a busy cool morning, but we had some glorious sunshine to play with and a fun secret to reveal later in the session. 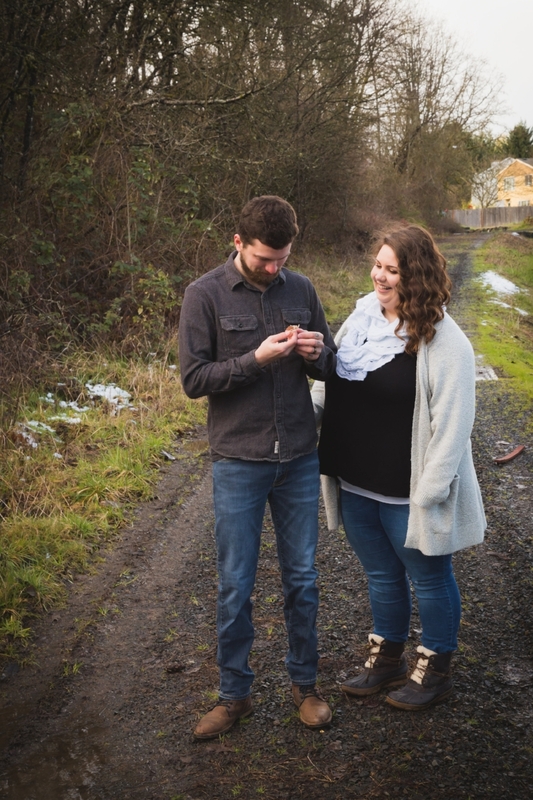 We started off with a cute session, just the two having a fun time being together. After spending some time getting comfortable it was time for the reveal. 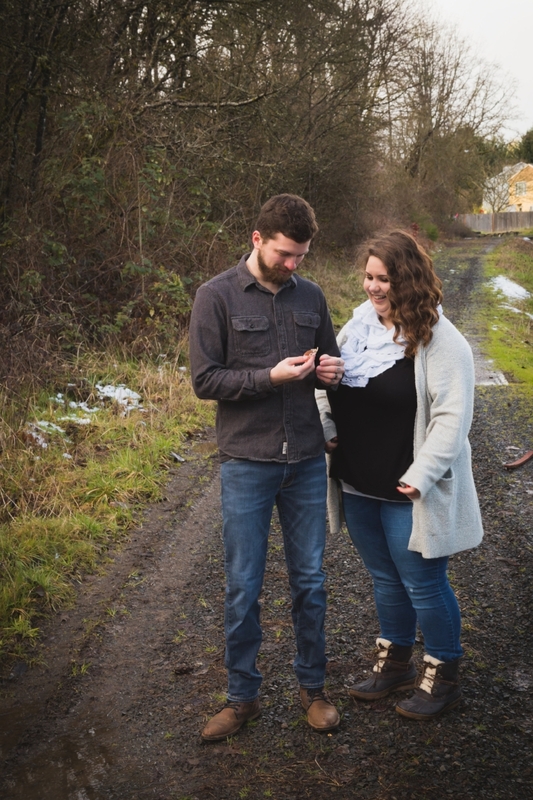 What a fun and exciting moment for any couple who have been trying to add to their family! Jacob's reaction was priceless and one that any daddy-to-be should have to remember. Check out the cute video and some more from their session. I would love to capture a moment like this for you. Contact me for more information on me sessions or to schedule something just as fun, unique and priceless!